Meet with your dentist for a consultation first. There are several different teeth whitening systems and a consultation will help you ascertain which method is best for you. It is vital to know that whitening does not affect existing fillings, veneers, or crowns. During your consultation, decide how many shades lighter you want your teeth to be at the end of the treatment. Depending on the whitening protocol chosen, your teeth can be lightened three to eight shades. An in-office procedure achieves a degree of lightening that cannot be achieved with an over-the-counter product. During your treatment, your dentist may apply a coating to protect your gums and roots while the bleaching agent is applied. An alternative technique is to have your dentist customize a take-home kit for you. Make sure you follow the instructions accurately. First, molds are made from your upper and lower arch. Then the lab creates trays to hold the bleach. While this protocol may take longer, it is more economical and more convenient for many patients. Teeth whitening results from either procedure can last from six months to two years. With teeth whitening in La Mesa, it’s always possible that tooth sensitivity may take place. In most cases, it won’t last for more than a day or so. Call Jeff Gray DDS – Sedation & Cosmetic Dentistry if it lasts longer. Jeff Gray DDS – Sedation & Cosmetic Dentistry offers general, restorative, and cosmetic dental services including Invisalign, porcelain veneers, TMJ treatment, and teeth whitening in La Mesa. At Jeff Gray DDS – Sedation & Cosmetic Dentistry, quality care and a comfortable patient experience are our top priorities. Hello, and welcome to the blog of Jeff Gray DDS – Sedation & Cosmetic Dentistry in La Mesa. We are devoted to upgrading smiles through cosmetic dentistry. Few physical improvements have such a meaningful effect on attractiveness and self-confidence as a smile makeover. Excellent oral health and an attractive smile contribute to the overall physical health and a high quality of life. 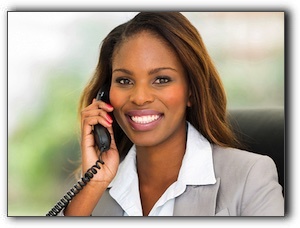 It has been proven that a beautiful smile helps us be more productive and social in our everyday lives. The distinct characteristics of your teeth and gums that you wish to correct. Which individual treatments are necessary. A detailed explanation of each necessary procedure (e.g. porcelain veneers, dental crowns, gum contouring, crown lengthening, tooth implants, braces, or teeth whitening). Your options for when to schedule the procedures. Costs and financing options of cosmetic dentistry in La Mesa. If you have any questions or concerns about cosmetic dentistry in La Mesa, our staff is available to discuss everything with you. Your remarkable smile begins with an exam and consultation, so give us a call at 619-717-8560. We also offer services such as Invisalign clear braces, TMJ treatment, and restorative dentistry. If you decide to improve your smile with professional teeth whitening at Jeff Gray DDS in La Mesa, you want the results to last as long as possible. Unfortunately, the same things that stained your teeth prior to the treatment can stain them after the treatment. Over time, common staining will transpire. Here are some tips to make your beautiful smile last. 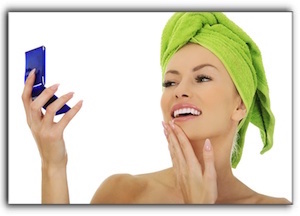 First, rinse daily with anti-cavity rinse. This boosts oral hygiene, decreases bacteria, slows the build up of plaque, and also helps whiten your teeth. Additionally, there are many over-the-counter rinses with an additional whitening agent which will help lengthen the results of the whitening process. Artificial coloring in any items can stain your newly whitened teeth. Candy, popsicles, and fruit punch are examples. We probably don’t need to remind you, but brushing your teeth properly a couple times a day will help you keep your white smile. You may choose a toothpaste with extra whitening or baking soda to help the process. Proper brushing should take you at least two minutes using short brush strokes, paying close attention to the gum line and hard-to-reach areas. Clean the outer surfaces of your upper, then lower teeth, as well as the inner surfaces. Finally, don’t forget the chewing surfaces and your tongue. Using good brushing techniques for 120 seconds will support oral hygiene, and permanent stains will not build up as fast. It doesn’t take too much effort or money to make your teeth whitening last. If you have any questions or would like additional tips on how to retain your fresh, white smile, call Jeff Gray DDS in La Mesa. We provide general dentistry. Make an appointment today. A 500-piece jigsaw puzzle is still easy to recognize with 32 pieces missing. But a 32-piece dental puzzle is just not fully finished without all of the pieces. If you’re missing teeth, consider a dental implant from Jeff Gray DDS in La Mesa. A dental implant is a titanium post that is attached to your jaw. An artificial tooth goes on top of the post. Most patients say they are superior to a dental bridge, because they look and function like a natural tooth. A dental implant is just one option to completing your dental puzzle. Other possibilities include porcelain veneers, professional teeth whitening, and Invisalign clear braces. 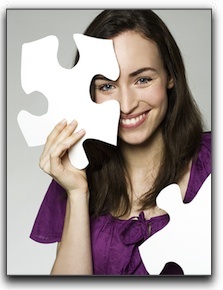 Let us fill in those missing pieces—there has never been a better time to look into cosmetic dentistry. From dental implants to all of the above, your lucky smile could be the next puzzle to be put back together beautifully. Visit our smile gallery to see what we can do. 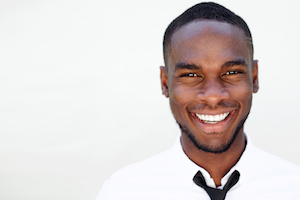 Teeth Whitening in San Diego: At Home or In-Office? 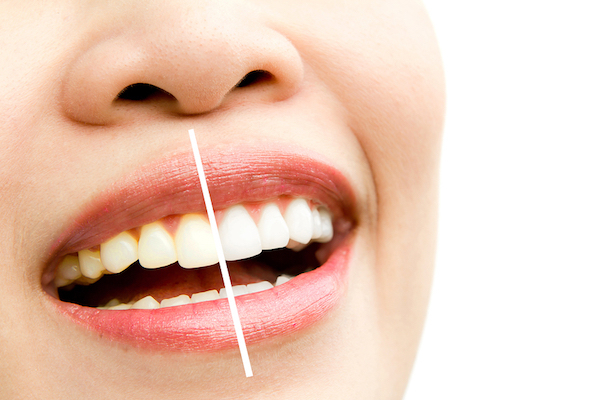 If you want teeth whitening, the first step is to decide on a method. There may seem like a lot of options, but most use a peroxide-based whitening solution. The difference is in the strength of the solution and method of delivery. At Jeff Gray DDS in San Diego, we offer patients a choice. A few years ago, during the height of the teeth-whitening craze, whitening kiosks starting popping up in San Diego area malls. Some have closed, but a few remain in business. We urge patients to avoid them. There is little regulatory oversight, and customers have no guarantee of the safety of their services – to say nothing of the qualifications of the providers. As always, it is important to trust your smile to dental professionals. Jeff Gray DDS Sedation & Cosmetic Dentistry advises patients to meet with with us before starting any teeth bleaching regimen. We offer both at-home and in-office teeth whitening, including Zoom! Laser Tooth Whitening. We also provide other cosmetic dentistry services, as well as general dentistry. This post is for people in La Mesa who are looking for beautiful smiles. There are a lot of reasons why so many people would like to improve their smiles. Common issues include yellow teeth, misaligned teeth, too much or too little gum tissue, missing teeth, or broken teeth. Few individuals are naturally blessed with perfect smiles. By practicing good oral care, you can avoid many of the problems that can hurt your smile over the years. But sometimes, even those who practice daily oral hygiene are unsatisfied with their smiles. 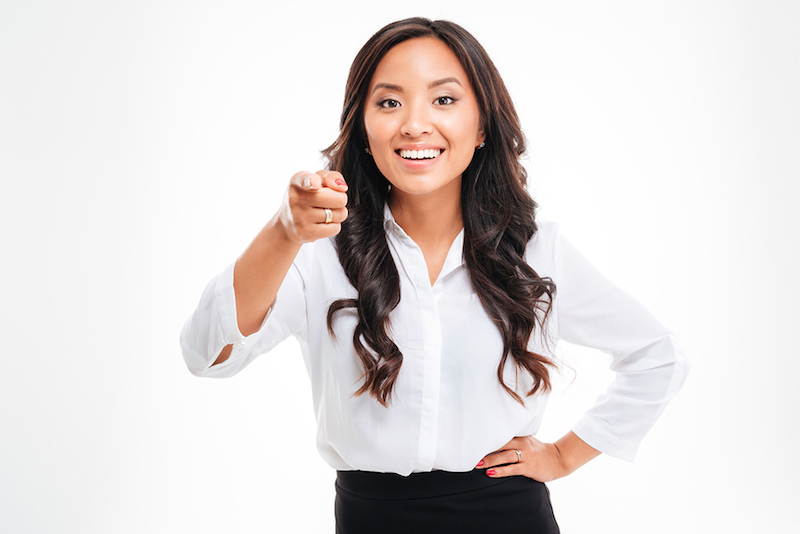 The friendly and professional team at Jeff Gray DDS – Sedation & Cosmetic Dentistry wants you to know that cosmetic dentistry can transform your smile, regardless of the imperfections. Dr. Gray has the experience and expertise to turn ordinary smiles into extraordinary smiles. We offer dental bonding, porcelain veneers, dental implant procedures, teeth whitening, and other services. And we use the very latest in dental technology. For a beautiful La Mesa smile, call the office of Jeff Gray, DDS, Sedation and find out what cosmetic dentistry can do for you. 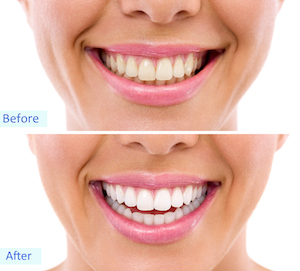 Some tooth whitening dentists will guarantee fantastic results for any patient that desires a whiter smile. At Jeff Gray DDS – Sedation & Cosmetic Dentistry, we only recommend tooth bleaching for patients that are good candidates for the process. We invit you to speak with Dr. Gray, DDS at our La Mesa office. Not all teeth whitening systems are appropriate for every person. Don’t be fooled by smile whitening hype and risk poor results. If you have existing cosmetic dental work such as crowns, bonding, partial dentures or bridge work, it is essential to talk to an experienced professional about worry-free teeth whitening. Porcelain veneers may be a better solution for you. There are several brands of veneers such as Lumineers by Cerinate, da Vinci and Mac. The vast majority of La Mesa veneer recipients are amazed with the results. Porcelain veneers not only brighten your smile, they can provide many other improvements. Veneers are sometimes called “instant orthodontics” because they can fix tooth misalignment and gaps as well as provide instant teeth whitening. Schedule a consultation by calling 619-717-8560. I look forward to meeting you and discussing your unique smile. For more specifics about our services including: Invisalign, porcelain veneers, or teeth whitening, call 619-717-8560. As the years go by, our teeth naturally lose their luster. Dark colored foods and drinks speed up the process, but even people who avoid coffee, wine and cola are not immune to yellow or gray teeth. Want to brighten up your smile? Have you considered tooth whitening? Teeth whitening at Jeff Gray DDS – Sedation & Cosmetic Dentistry is one of the quickest and most affordable ways to look younger and more attractive. Though some Jeff Gray DDS – Sedation & Cosmetic Dentistry teeth whitening patients experience a little short-term sensitivity, most experience no pain at all. First of all, the strips, mouthwashes and paint-on whiteners use a lower concentration of whitening agent than in-office methods. They rarely remove all of the stains on your enamel. If you have gum disease, cavities, crowns, dental bonding, or porcelain veneers, Dr. Jeff Gray recommends first visiting your dentist for a teeth whitening consultation. You are always better off having teeth whitening performed by a professional. This will protect your existing restorations and ensure the best possible results. Don’t assume that tooth whitening offered at San Diego mall kiosks is risk-free. The industry is largely unregulated and the staff often have little dental training. Do you really want to take chances with your smile? At Jeff Gray DDS – Sedation & Cosmetic Dentistry, we are currently accepting new patients at our La Mesa office. My friendly team of skilled dental professionals would love to serve you with Invisalign, porcelain veneers, teeth whitening, laser dentistry, or dentures. You can schedule an appointment by calling 619-717-8560. Should San Diego Teens Whiten Their Teeth? Getting a smile just like their favorite singer or movie star might be high on your teen’s priority list. However, you may want to talk with your Alpine, La Mesa, or San Diego dentist before buying an at-home tooth whitening product. As with any cosmetic dentistry procedure, teeth whitening should be overseen by a professional. There are a number of factors that can affect results, such as an existing crown or teeth that have not yet erupted. Some medical conditions can cause teeth to darken. 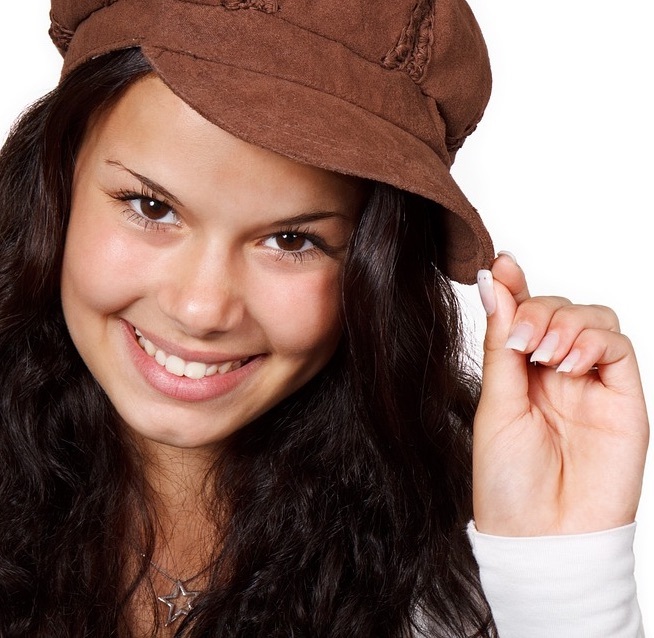 Your San Diego dentist can determine if a teen’s tooth stains are a symptom of an underlying condition. It’s always a good idea to stress prevention over treatments, especially with kids. Make sure your La Mesa teen is practicing proper oral health habits and help them understand that coffee, tea, cola, and energy drinks can stain their teeth. And if they need another reason not to smoke, remind them that tobacco products will destroy their beautiful smile along with their lungs. And more! So, if you are in the San Diego area and are in need of cosmetic dental care or have a question about affordable smile makeovers, please give us a call at (619) 337-7700.